Herdword is a method of training that provides a system of links to the principles and behaviours that govern and protect the herd in the wild. Herdword's method of training students leads them on a process of discovery that results in a profound understanding of the world and the psyche of the horse. Herdword programmes teach the principles that govern the horse. Herdword students, by understanding the horse's instincts and characteristics, can develop into flexible trainers capable of successfully developing horses of all characters and backgrounds. 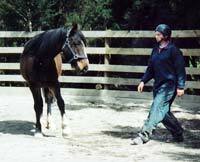 The overall management, handling, training, rehabilitation and behavioural readjustment of horses at The New Zealand Centre of Equine Psychology and Behaviour reflects the Herdword philosophy, This 'philosophy' is responsible for the placid yet alert, quiet yet attentive, relaxed yet interested and confident yet respectful manner in way the horses conduct themselves with their human counterparts. There's nothing magical or mystical about the behaviour and psychology of the horse. 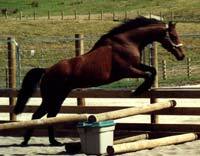 Everything the horse does is directly related in a practical sense to the instincts that help promote survival. From foaling to finished training, the Herdword philosophy is applied to the management and training of the horse throughout. 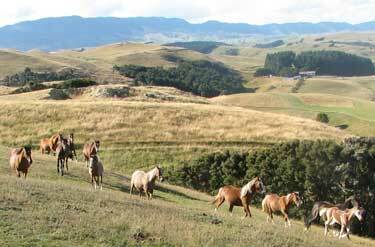 The stress-free environment at The New Zealand Centre Of Psychology and Behaviour allows all horses to become settled and comfortable with all practices and procedures. Free-school groundwork exercises form a vital part in the routine of the working horse and the young horse undergoing formative training or the problem case alike. Unlike lunging, the purpose differs greatly and is not used to remove excess energy, or restrain the horse with apparatus. 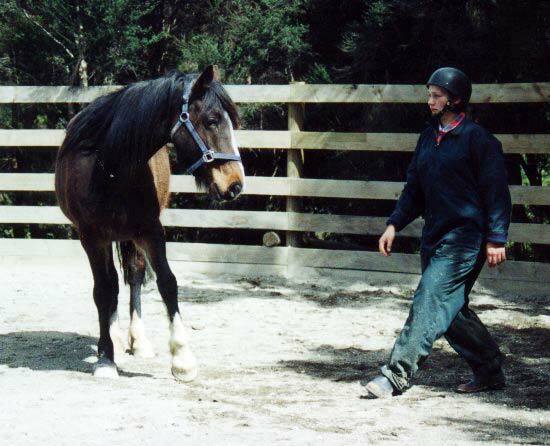 The Herdword philosophy promotes groundwork that allows the horse to communicate his feelings more freely. In turn, this enables the owner/trainer to assess and adjust his educational requirements throughout so that his development is tailored to suit his individual needs. Groundwork exercises are based on continuous two-way interaction and when performed meaningfully, engage the horse's interest whilst the leadership role of the owner/trainer is reinforced. 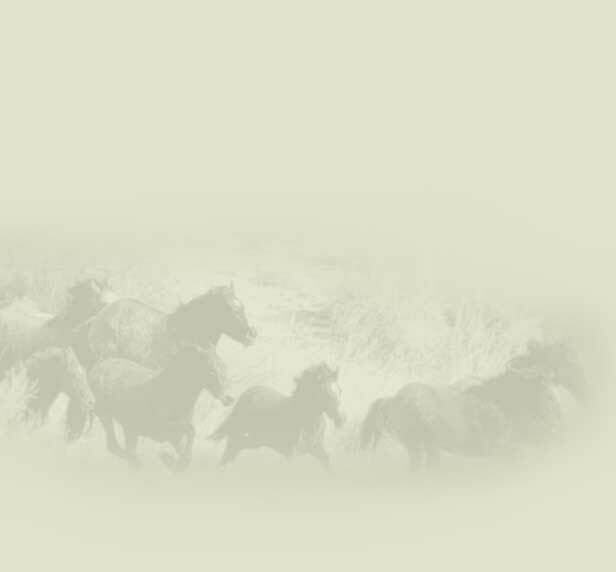 The effectiveness of these exercises is due to the appropriate use and correct execution of a system of communication that the horse is able to identify, fully comprehend and to which he is able to respond. The Herdword philosophy is the fundamental tool essential for complete success with the horse. Herdword provides a complete approach to the management of the horse that goes far beyond training. Students are exposed to techniques for injury management and rehabilitation that do not rely on traditional veterinary intervention, allowing a high degree of responsibility for their own horses' welfare. Every Herdword student qualifies for support following their course. Students may contact Jane at any time, for any kind of assistance with a horse. Herdword was founded by Jane Taylor-Young. Born and raised in Britain, Jane has trained and assisted countless horses and people in the UK, Canada and New Zealand. Read more about Jane.